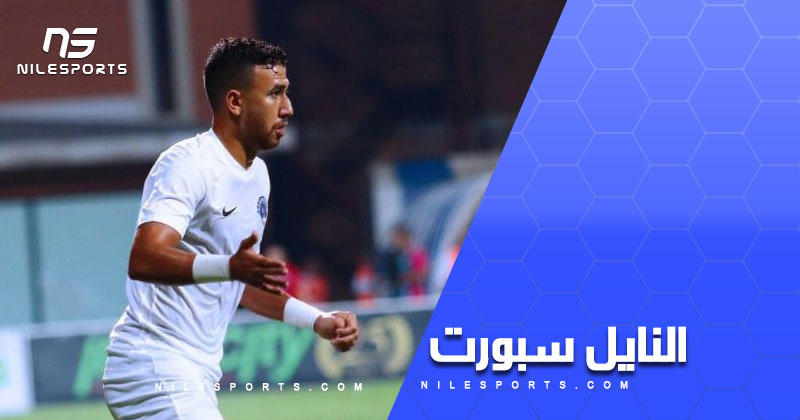 Egypt winger Mahmoud ‘Trezeguet’ Hassan continued his fine run in Turkish Super League with his fifth goal in this season and an assist in Kasimpasa’s 2-1 win over Bursaspor on Sunday. The 24-year-old converted a perfect free kick from outside the area to score the second goal three minutes after the break; giving Kasimpasa the victory as the result was a 1-1 draw. Trezeguet also contributed on the opener, providing an assist to Senegalese teammate Mbaye Diagne in minute 22. Ertugrul Ersoy scored Bursaspor’s sole goal in minute 26. 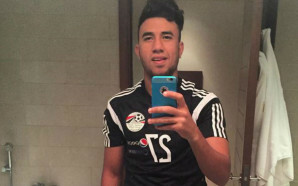 Trezeguet has scored five goals in 12 league games to become the fifth among the league scorers, seven goals behind leader and teammate Diagne.